The majority of Americans still choose the personal automobile for their daily transport. But as the population of our cities grow, it will be impossible for the infrastructure of these cities to support the transportation needs of everyone traveling by car. Out of the need for transport, the convenience of traveling by public transport and bicycle will surpass the convenience of traveling by personal automobile. More and more people are choosing to commute by bicycle. But many people still chose to ride bikes designed around professional bicycle racing. These place riders in uncomfortable positions that promote speed, but lack comfort and visibility. 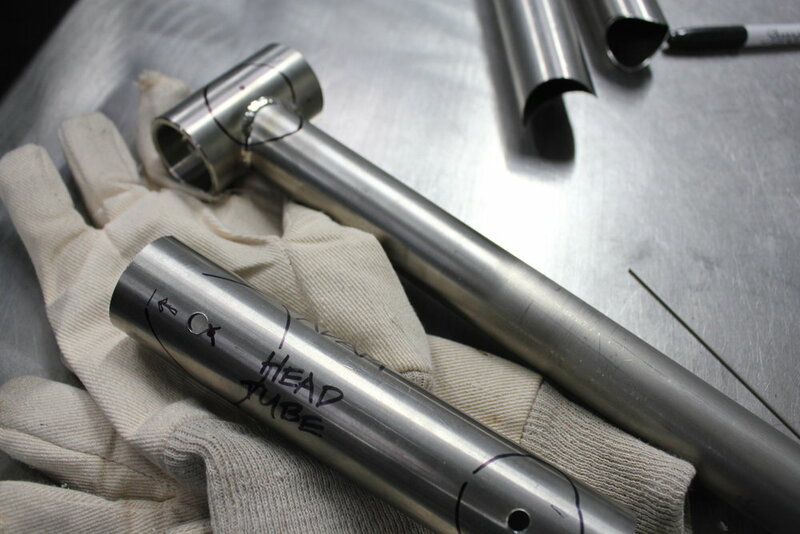 These racing bikes are also made of materials that are designed to be lightweight at the sacrifice of durability. The goal of this project was to create a bike that can be ridden day in and day out with the focus on comfort, practicality, and durability. First and foremost, the bike needs to be safe. It needs to be sturdy and well built as well as have brakes that work well no matter the conditions. Not every commute can be sunny. Every now and then you will have to ride in the rain. The bike should be prepared. Rust is the main killer of bike frames (after crashes). A good frame should stand up to the elements and owner neglect. You should be able to run errands on your bike. That includes picking up groceries and delivering packages. If your bike is not comfortable, then you won’t ride it, simple as that. Your commute should be an enjoyable experience, which means putting the rider in an upright position so that they can easily see what is going on around them. The rider should not feel like they need to put spandex on to ride this bike... normal clothes only. In addition to riding on tarmac, the bike should be able to ride on dirt roads and trails. You should never be late because you are commuting by bike. When riding, you should be faster than rush hour traffic. You should not have to baby your bike. The urban environment is hard on a bike and your bike needs to last you for a lifetime. Bike theft is a major problem in large cities. A bike should have features that make it harder to steal. But it should also be understated and not call attention to itself. It should not attract unwanted attention. No matter the time of day or time of year, the rider needs bright lights to see the road and for other road users to see the rider. 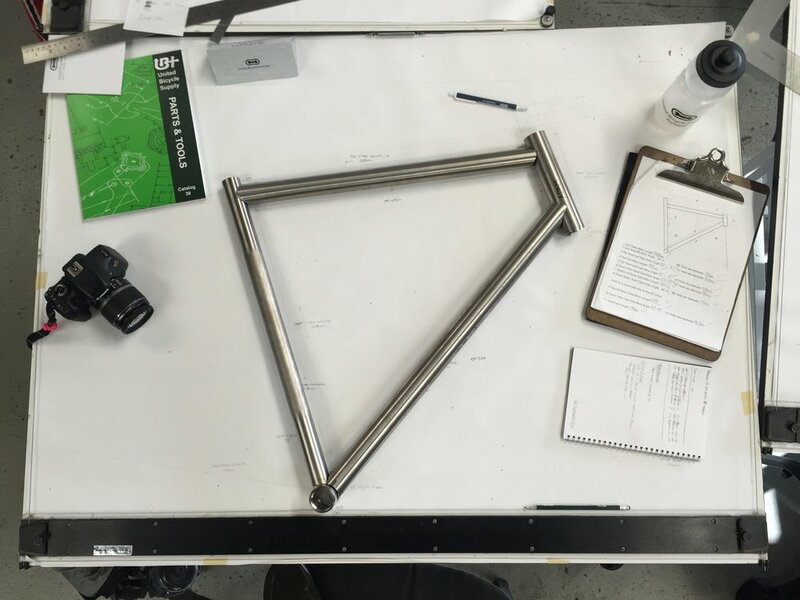 With the help of the instructors at the United Bicycle Institute in Ashland, Oregon I was able to prototype a frame for the project. 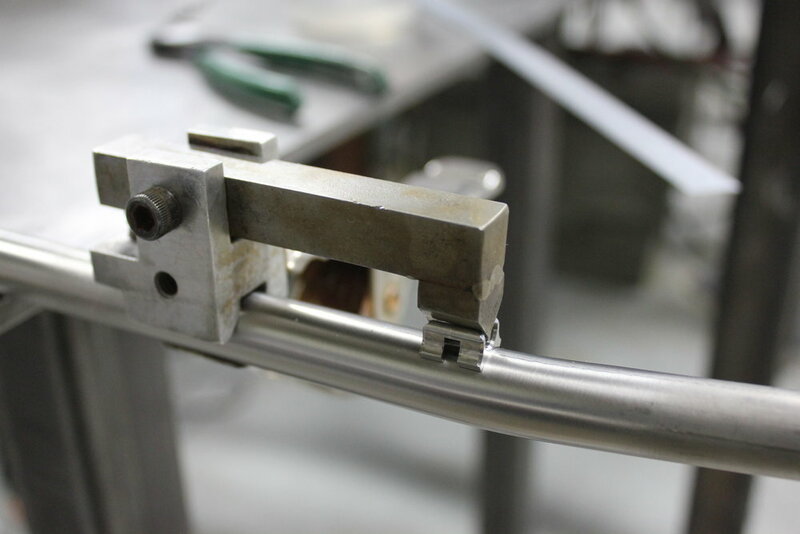 During the class I learned how to choose and source materials to fit the application of the bicycle. 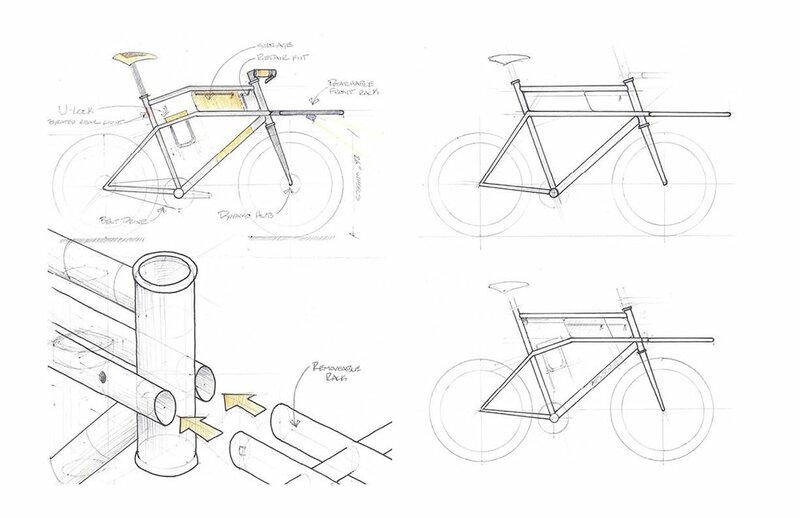 Then we were taught the theory and qualities behind different geometries when designing a bike. 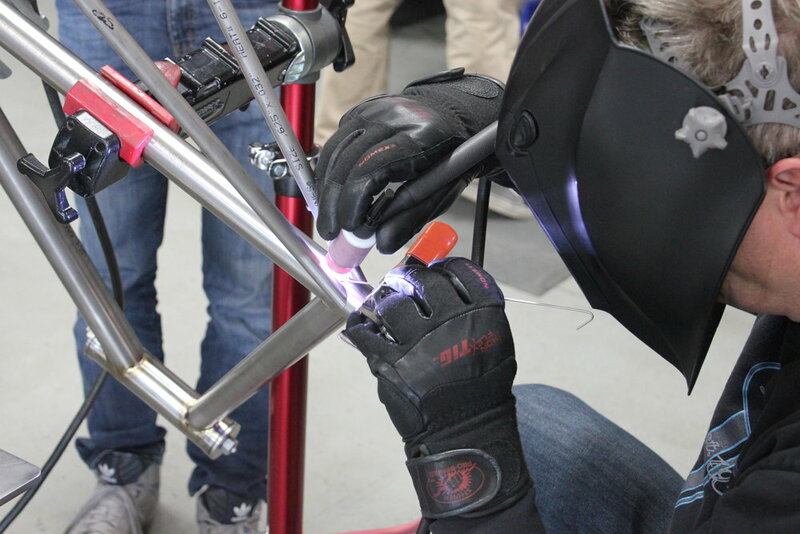 After the bike was designed on paper, we proceeded to learn how to miter and weld the tubes together in a strong, safe and professional way. 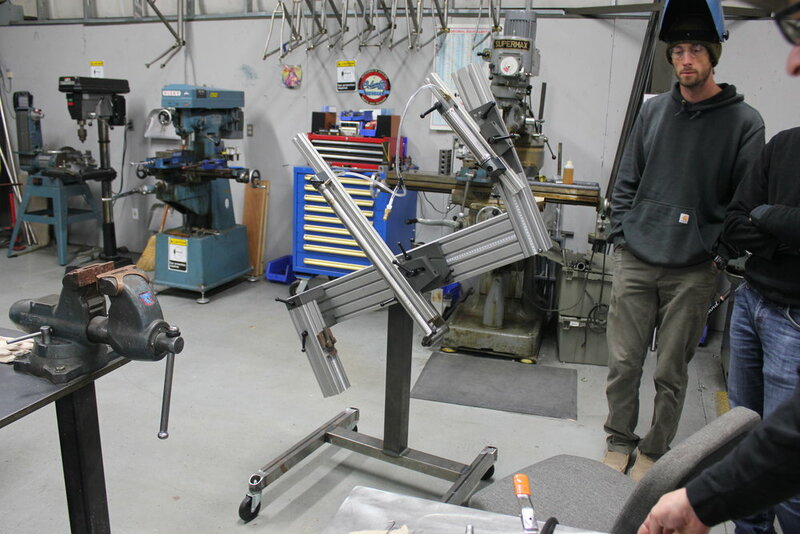 We finally learned how to prep and finish a frame so that a mechanic can mount the parts and a customer can ride the bike safely. Though the class was extremely educational and thorough, time constraints made it impossible for certain ideas to be realized. Certain design elements had to be changed from the original concept, but the bike still addresses all the problems that the original set out to solve. I see this bike as the first attempt at a project that I hope to continue to work on in the future. A. 650b. The bike was built around a 650b sized wheel. This size is smaller than a traditional road bike wheel. A smaller rim means you can have a larger tire that will give the rider a smoother, more comfortable ride. B. Full fenders. When the roads are wet, a rider can easily get drenched from the tires kicking up water. Fenders are the best protection against the wet. C. Titanium. 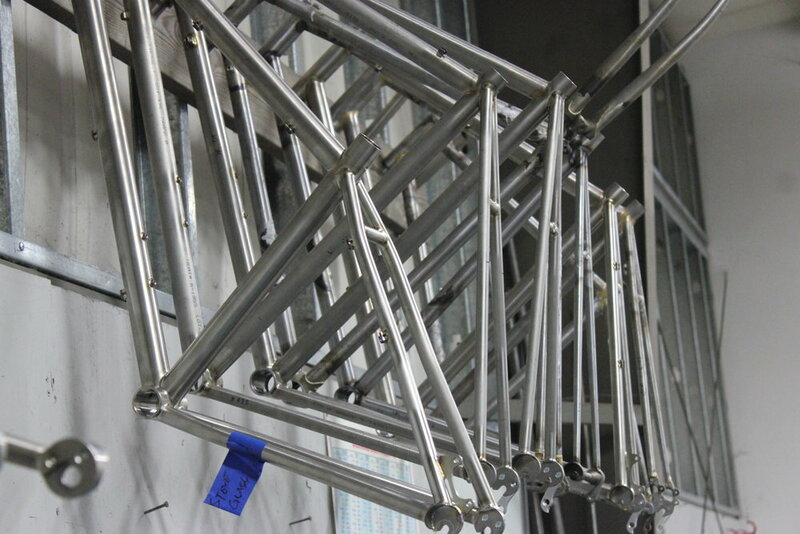 The frame is made from titanium, a durable, long-lasting and, most importantly, corrosion resistant material. 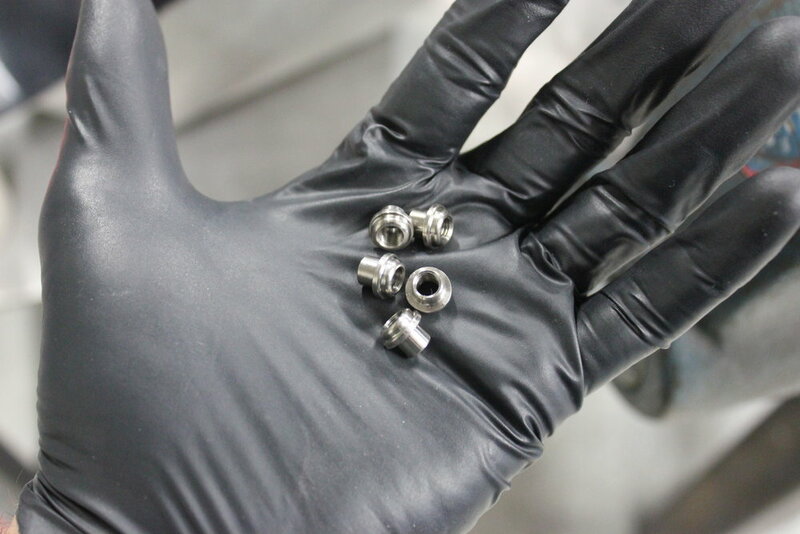 Titanium will never rust, no matter the conditions it is exposed to. D. Saddle. 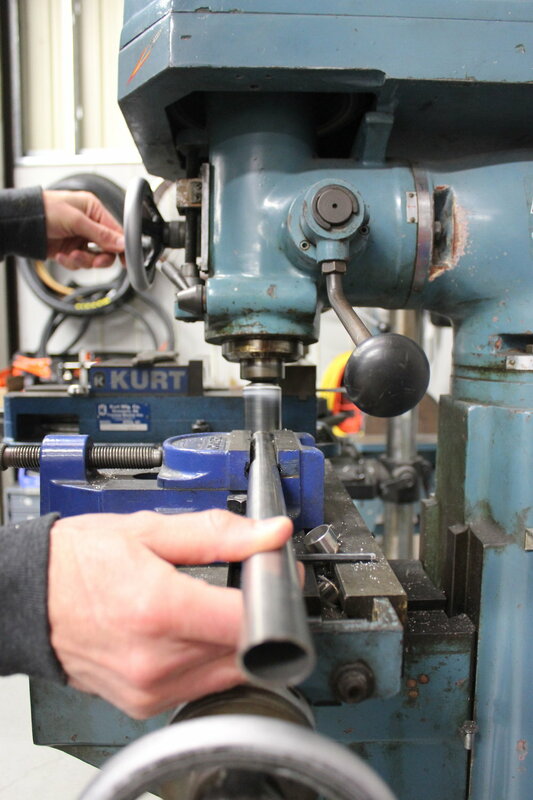 The saddle chosen is made of rubber. The saddle will not soak up water as a normal foam saddle will. Even if left in the rain, simply wipe off and hop on. E. Drivetrain. The shifting system was chosen for its durability and ease of use. There are only one derailleur and no redundant gears. F. Front Rack. 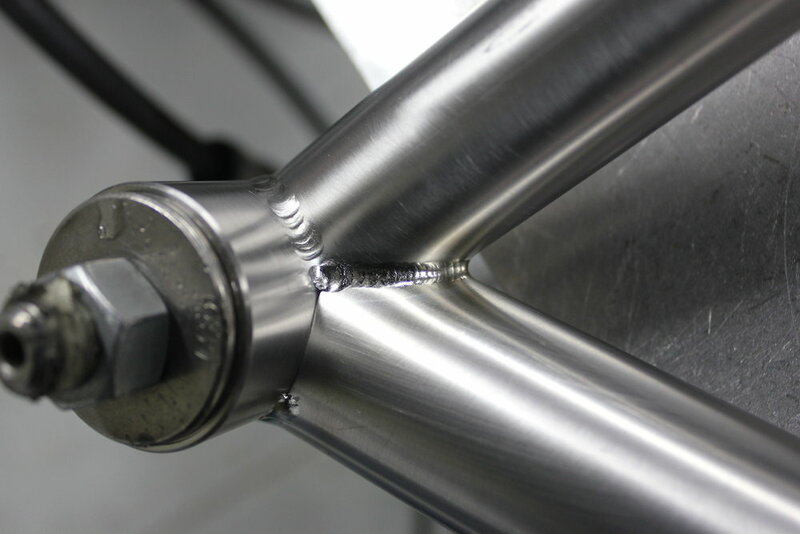 A lightweight front rack is equipped to the fork. The bike can be used to pick up groceries and packages. No need for a backpack that can make the rider sweaty during the ride. The geometry of the bike is designed to take a front load well. G. Lights. Front and rear lights provide the rider with a clear vision of the road no matter the time of day. Lights are essential for road safety. H. Dynamo. A dynamo hub generates power as the bike is in motion. The hub powers the lights and charges a USB device. No batteries needed.